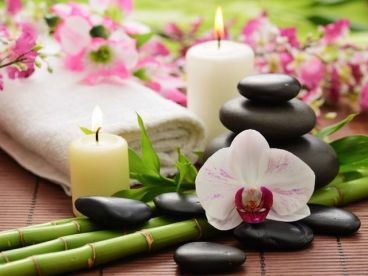 I offer a range of professional massages such as Swedish massage, Deep tissue , Aromatherapy, Relaxing ,Tailored Massage These treatments will relieve muscle tension and improve circulation, leaving you looking brighter and feeling refreshed. Why not enjoy a special pamper day for you and a friend? Or receive discounts by booking with me on a regular basis to help with ongoing conditions. I look forward to helping you soon at Essential Beauty. My professional massage service means you can rest assured I am highly trained and a specialist in the field of massage. It’s important to me to get the right treatment for you so if you’re not sure, I offer a free consultation to identify which treatment will be right for you. My services offer a slice of calm away from city life in London. Please note that Essential Beauty may not be able to honour booking requests made.